St. Thomas is well-known around the world for its pristine beaches and crystal clear water, but it also is rich with history. Downtown Charlotte Amalie is the focal point of the island when it comes to historical sites, with Fort Christian and Museums in the vicinity. You’re sure to learn quite a bit while taking in the beautiful tropical environment. 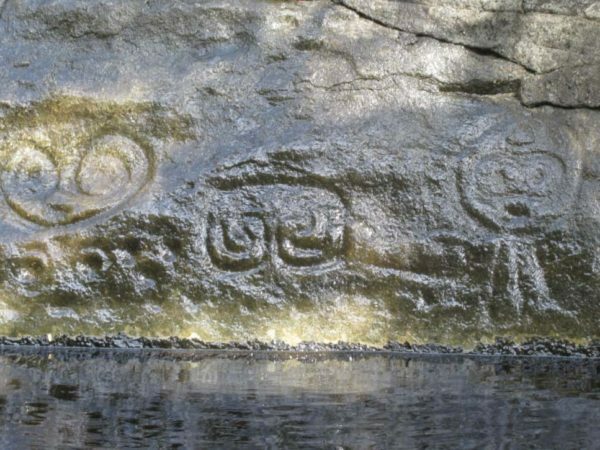 An exploration of St. John’s history will lead visitors all around the island: from the Petroglyphs of Reef Bay to the Sugar Mill ruins at Annaberg Plantation. With over half of the island preserved by the U.S. National Park Service, St. John’s natural beauty compliments the historical significance of the ruins scattered about the island. Take a stroll through Cruz Bay where the Danish architecture is still clearly evident. There is so much to learn on St. John, you’re sure to have the tropical Caribbean experience of a lifetime. 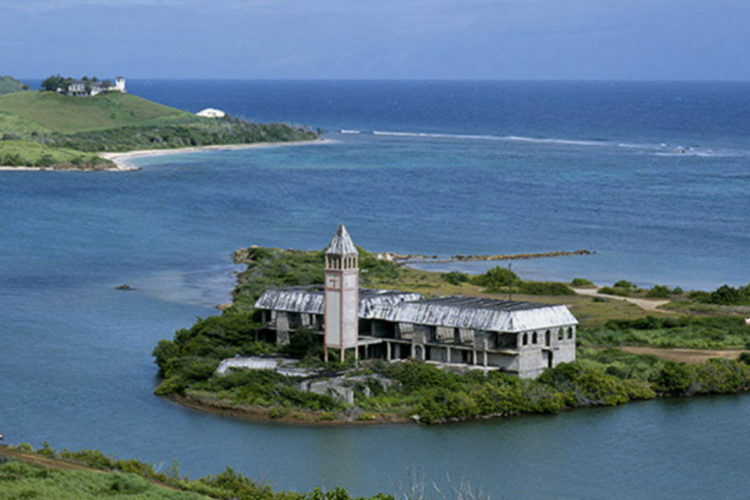 The original inhabitants of St. Croix date all the way back to around 2500 B.C. Later explored by the European voyages of Christopher Columbus and company, this Caribbean island is one of the first landing sites of European arrival. 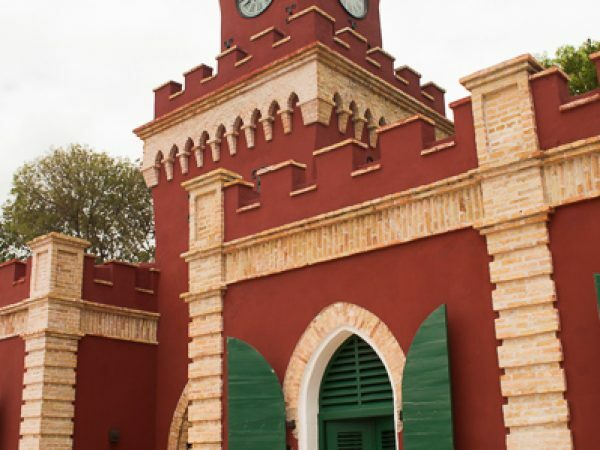 Well-known historically for its sugar production from the many sugar mills and plantations on the island, St. Croix has plenty of historic sites and landmarks to explore.